What’s your priority in your place of work? 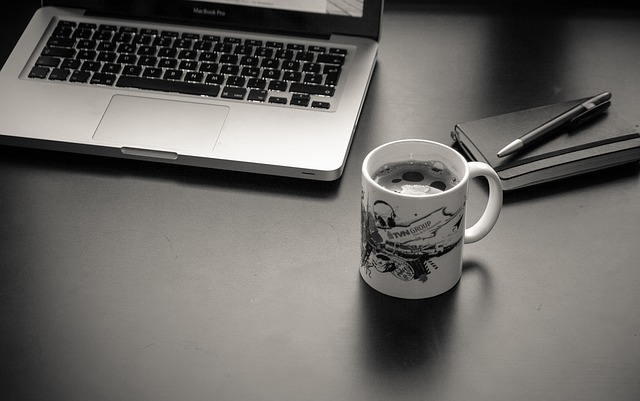 In a recent survey, office occupants voted quality coffee as the most important feature for their place of work. Two thirds of workers said that a decent flat white or cappuccino is an essential for a productive and engaged workforce. You can read the full article here: http://workplaceinsight.net/quality-coffee-tops-the-list-as-the-most-important-office-feature/. Extensive research has shown that caffeine consumption is associated with an increase in alertness, concentration and performance. A quarter of respondents said coffee made them feel more alert, this suggests that people are choosing coffee for a boost at work. Almost every country said that drinking coffee was the second most likely way of improving their productivity (after taking a short break). All companies, regardless of size, could benefit from installing a coffee machine. From staff motivation to employee productivity, we can’t think of reason not to install a coffee machine in every place of work! If you’d like to find out more, then please get in touch.